Rp 170000 In stock! Order now! 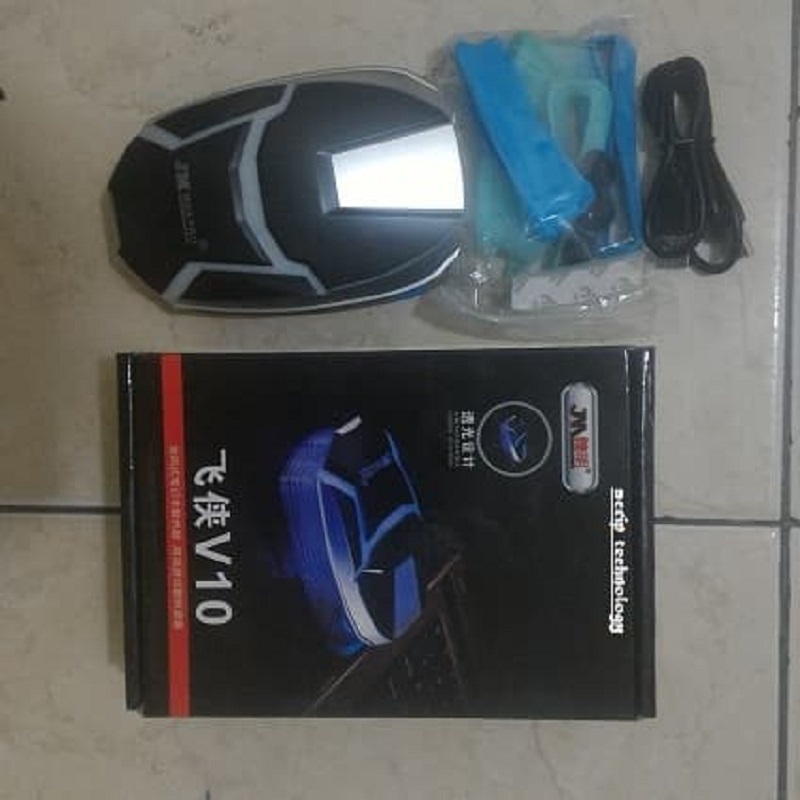 Baru datang Vacum JM Maxpro V10. Mau laptop ga panas coba Vacum yang satu ini. Every video Game fan deserves a laptop cooling fan as laptops gets over heated easily when processing at high speed. Also for those who has a "born-hand-warmer" HP laptops like COMPAQ and ProBook Series, a cooling fan would be more than necessary as video game concept design. 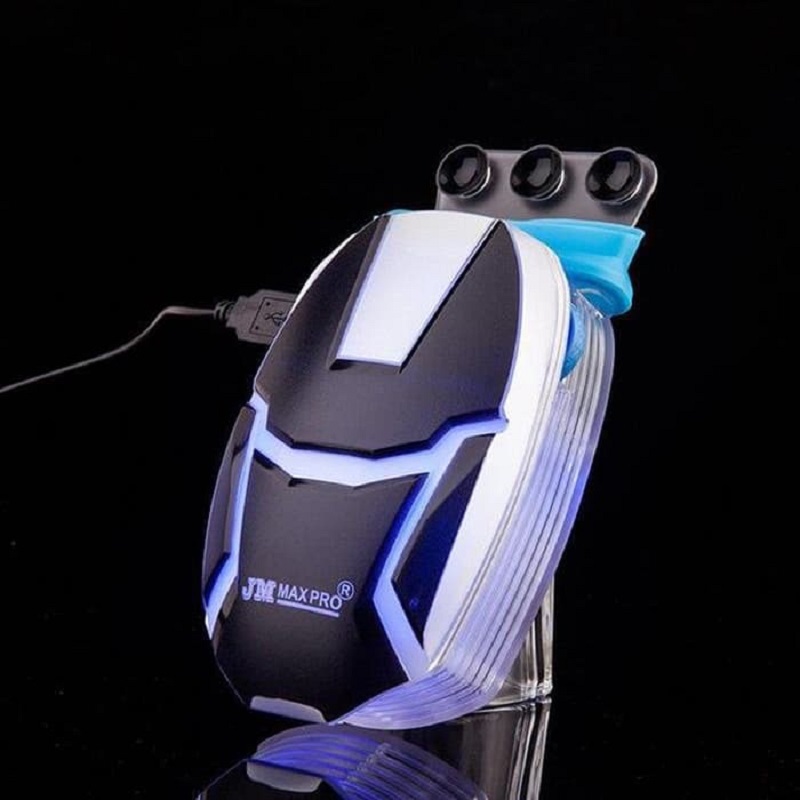 Blue LEDs light up when speed adjustable for different using conditions and big air vent and vertical air outlet path increase the cooling tools included to for better user experience.